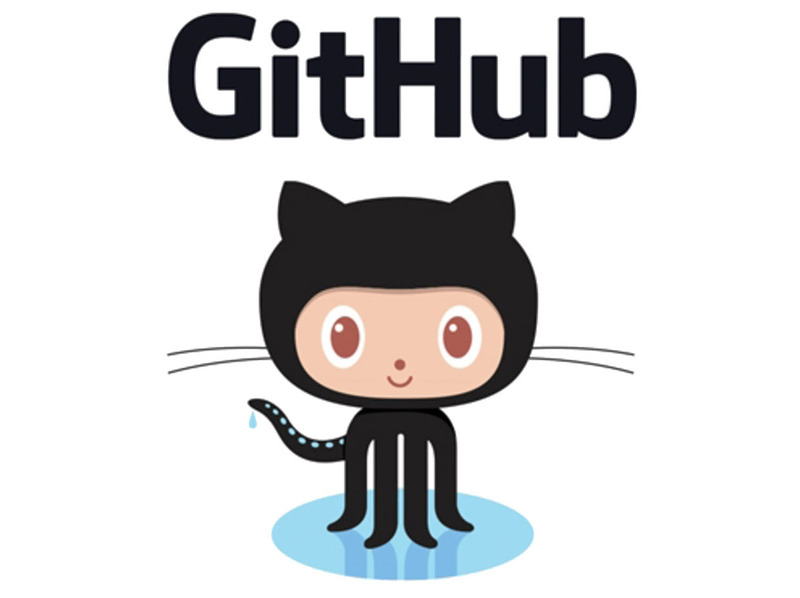 In 2011, Zach Holman wrote a three-part series called How GitHub Works. He wanted to detail how Github planned ideas, built them, and shipped them.GitHub no longer works like this, electing instead to institute a hierarchical, manager-driven, top-down, geocentric organization. Zach decided to keep these posts up, though, because he thinks they address extremely important aspects of how good technical companies should be run.